TRIO Educational Talent Search is a college preparatory program funded by the U.S. Department of Education’s TRIO Programs with St. Olaf College sponsorship. St. Olaf ETS is an early intervention program that has been working with CPA high school students since 2014. Through CPA’s partnership with St. Olaf ETS, students are paired with a college mentor, visit college campuses, and complete volunteer work. The goal of ETS is to increase the likelihood that participants complete high school, gain admission to postsecondary programs, learn about financial aid, and re-enter secondary and postsecondary educational programs. College Possible Minnesota is a program focused on coaching low-income students to and through college. CPA students apply for College Possible in 10th grade, and those who are selected will work with a dedicated AmeriCorps member who will coach and guide them on their path to college graduation. College Possible meets twice a week after school throughout 11th and 12th grades, and support continues through college as well. Students explore college options, learn about and apply for financial aid and scholarships, prepare for college entrance exams, and learn habits that will help them succeed in college. The University of Minnesota College in the Schools (CIS) program provides free professional development to qualified high school teachers, training them to teach University of Minnesota courses within their own high schools. 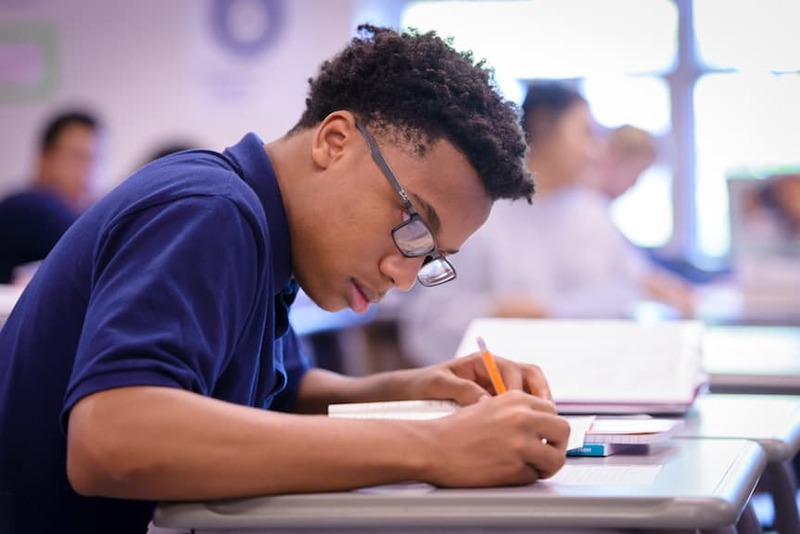 Several CIS classes are offered at Community of Peace Academy, providing high school students with an opportunity to earn free college credits in an environment they are familiar with. Students gain comfort with the rigors of college coursework and enter college knowing they can succeed. 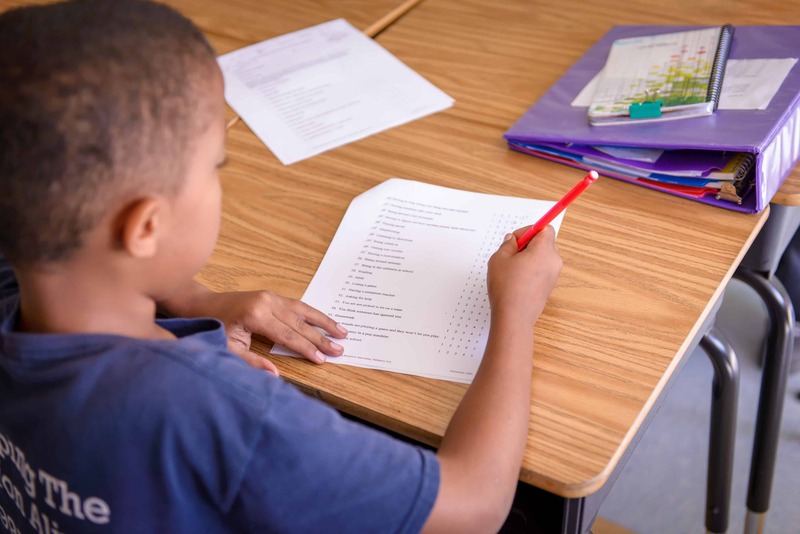 The on-site East Side Learning Center tutors provide free one-on-one reading tutoring for Community of Peace Academy kindergarten students who read below grade level. These children receive personalized lesson plans and tutoring several times a week with volunteer and professional tutors. 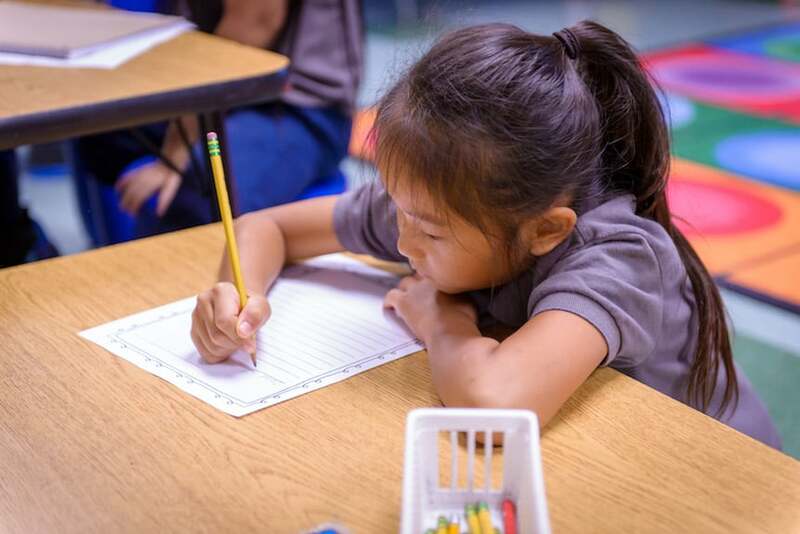 The East Side Learning Center has goals of helping all students read at grade level by grade 4 and empowering children to be successful in school and in society. Playworks is an organization dedicated to helping all children discover the joy of active play. Through intentional modeling and instruction, children learn the value of fair play, compassion, and respect. As a result, recess is a time where students settle disputes quickly, include all peers, understand how to play popular games, and choose to be active. At Community of Peace Academy, a Playworks-trained recess coach helps the students get the most out of their playtime each day.